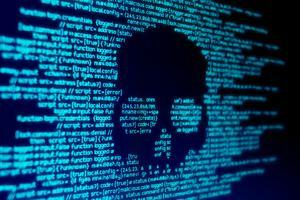 In-memory databases have garnered attention recently because they combine transaction and analytic processing, and one of the latest developments came Wednesday from MemSQL, which announced a new release and a free new Community Edition. MemSQL 4 offers real-time, distributed geospatial intelligence to make it easier for developers to add geolocation data into their applications. Also new is the MemSQL Spark Connector, which offers integration with Apache Spark in-memory clusters and access to Spark's rich programming environment. Broader support for advanced analytics is another piece of what's offered in MemSQL 4, as is updated disk-based column store for faster processing and cost-effectiveness, the company said. 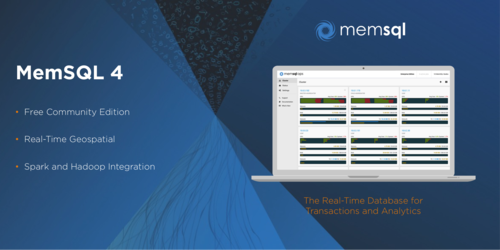 Perhaps most significant, though, is MemSQL 4's new Community Edition, which provides unlimited capacity and scale, and full transactional and analytical features, the company said. With applications for real-time analytics, risk management, personalization, position tracking and monitoring, MemSQL now connects to Apache Spark, the Hadoop Distributed File System and Amazon S3. Broader offerings for digital advertising, financial services, retail, public sector and other data-driven industries are available. In general, MemSQL licenses software based on memory capacity. With MemSQL 4, disk-based storage in the column store is free. Founded in 2011 by former Facebook engineers Eric Frenkiel and Nikita Shamgunov, MemSQL has taken in $45 million so far in four rounds of funding.